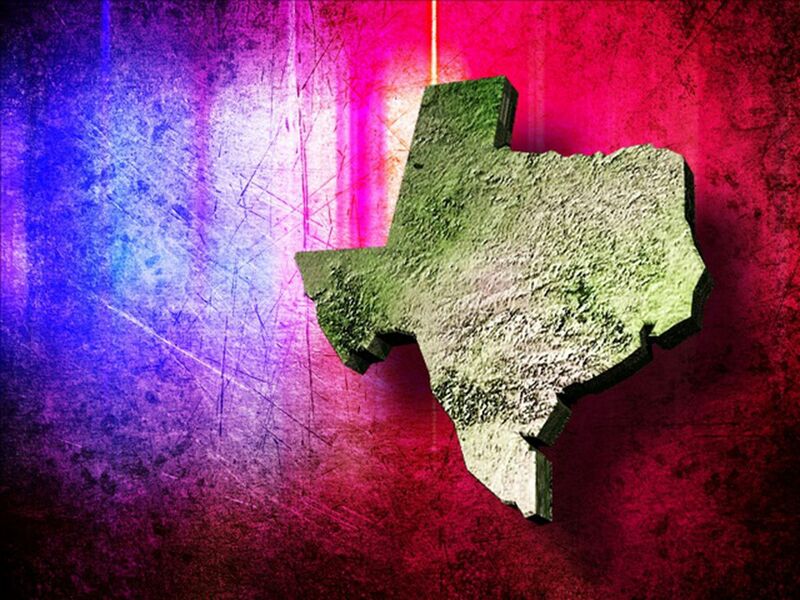 The wreck is blocking northbound traffic on 59, headed into Nacogdoches from Lufkin near Loop 224. 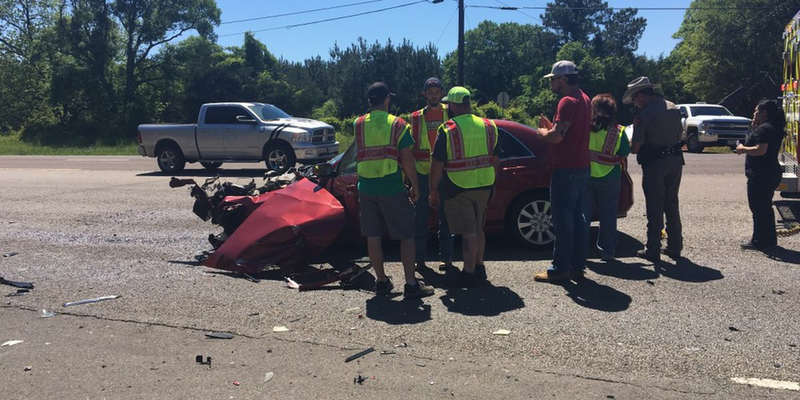 NACOGDOCHES, TX (KTRE) - A wreck in Nacogdoches has traffic blocked on Hwy 59. 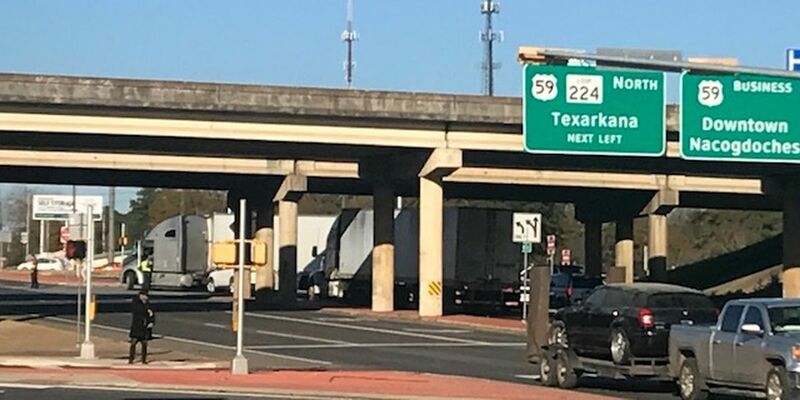 According to our reporter at the scene, an 18-wheeler apparently was turning from the outside lane of 59, when an SUV crashed into the truck’s cab. This has not been confirmed by law enforcement. It is unknown if there are injuries at this time.